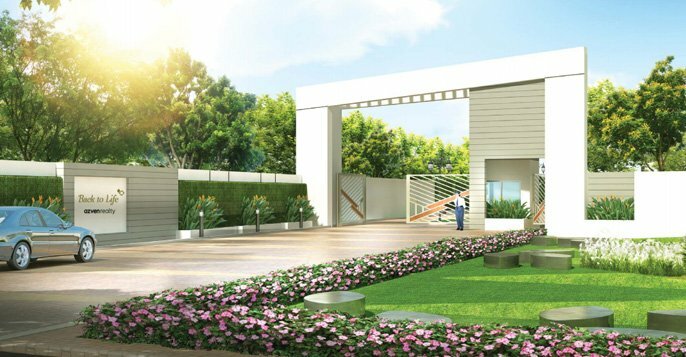 Breathe, a 200 luxury villa hamlet spread across 20 acres of sprawling natural beauty, is located next to the Indus International School, Sarjapur, Bangalore. Designed by Space Matrix, a world-class architectural firm headquartered in Singapore, Breathe has been conceptualized to give back to the environment by incorporating the key principles of rainwater harvesting, recycling of treated water and minimizing the use of natural resources. The project boasts of pleasing streetscapes, lush green landscaped gardens, best in class infrastructure and lifestyle amenities. 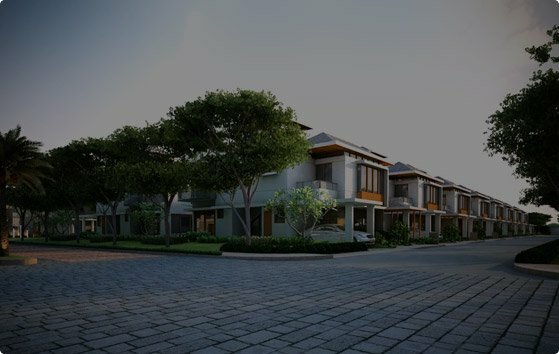 The villas have a unique outside-in design where the external landscape seamlessly transitions into the inside, rendering the homes with a refreshing aura of natural opulence. The amenities at Breathe reflect the best of life’s offerings, all seamlessly integrated into a space where every soul can unwind. From a swimming pool and gymnasium to a world-class video lounge, meditation room, and much more, Breathe offers you the best of all worlds; a space where you can live, play, and discover yourself. Breathe is located in the next IT hub of Bangalore - Sarjapur with upcoming campuses of Infosys, Wipro, SABIC in the vicinity. With a proximal distance to some of the leading schools in the country and easy access to Outer Ring Road, Electronic City, and Whitefield, you're never too far from the urban metropolis. At just the right distance from the hustle and bustle of the city, Breathe finds the perfect balance between urban accessibility and simpler pace of life. Breathe customers are approved by all leading banks and Housing Financial Institutions for loans. Their support stands testimony to the homes and the trust we build.